Infinite TV shows and Hollywood blockbusters feature private investigators. 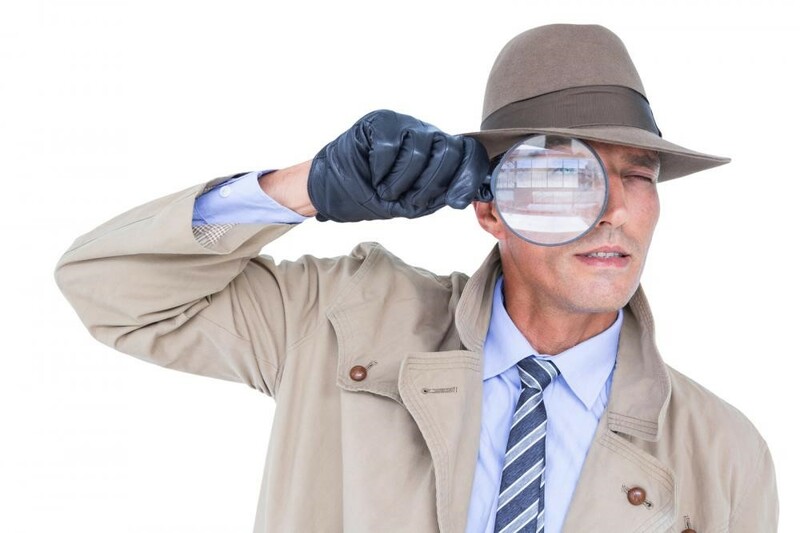 Although it works great for entertainment purposes, this practice has led to many myths about private investigators being created and embedded into our culture. On television, private investigators do a lot of risky and law-defying activities, and rather conspicuously too. In real life, private investigators are simply professionals who are hired to find the truth, when you feel that something is off. Dr Tinsley Keefe has outlined some of the main misconceptions people tend to have about private investigators. After reading this, you will be much better informed about the services a private investigator in OKC can provide you, and in turn you will be empowered to make the decision to hire a private investigator, or not. Private investigators are not like cops or FBI agents. They are simply regular people with the professional expertise to investigate certain activities and gain useful information. However, they must make sure to abide the law while doing so, otherwise they could very well land behind bars. But if you are reading this and thinking that you may as well do the investigative work for yourself, think again. Private investigators in Oklahoma possess the skills needed to crack cases which normal civilians cannot, and will definitely help you delve into greater information than what you could find on your own. Private investigators have the tools, resources and experience to help you solve your case. Most proficient private investigators in Oklahoma City have years of experience in the military, police force, or professional training. This activity is what most private investigators are known for on-screen, and it is in fact, a reality as well. Private investigators in Oklahoma frequently use means of surveillance to acquire the necessary evidence, while ensuring to avoid any legal implications. For instance, if a woman is concerned that her spouse is having an affair, an OKC private investigator can track the spouse’s activity and follow him/her to learn whether this is true or not. So, how does this surveillance take place? Most frequently, private investigators remain outside a residence to check who is living inside, who is entering the house, and follow the person when they leave the house to go to a different location. This is called a “stake out”, but it can only be carried out on public property. If a private investigator is caught on private property, they are not above the law. They can be asked to leave, restrained and handed over to the police, or worse, subjected to violence. If the target leaves the residence, then private investigators use mobile surveillance to follow the person and determine where they are going, whether they must do it by foot, by car, or by public transport. Nowadays, many Oklahoma private investigators make use of modern investigation methods to track vehicles and or conduct surveillance through cameras. Private investigators in OKC have the contacts and capabilities to obtain public records to investigate their cases. 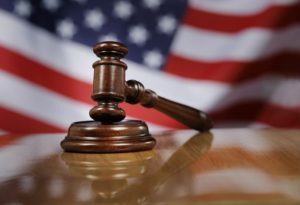 But, investigating personal phones and computers is subject to many technical limitations, not to mention the force of the law. Legally speaking, Oklahoma private investigators can only investigate an individual’s email accounts, social media profiles, phones, and bank accounts with their express permission. Otherwise, if caught, these activities are not admissible in court. The online research that private investigators do is highly skilful, not to mention valuable. Thanks to their access to the right databases, resources and connections, private investigators can find out a lot more information than an average civilian can. They can look into a person’s background, find records, and locate hidden or missing people without even leaving their computer screen. Although it does not sound as exciting as their ground-work, online investigations are actually the main way in which private investigators in Oklahoma find the information you have been seeking out so desperately. If you are contemplating hiring the services of a private investigator in Oklahoma City for the first time, the best way to start is by ensuring you have realistic expectations. Private investigators are definitely going to help you find the truth, but they are not wizards or superheroes, nor are they above the law.